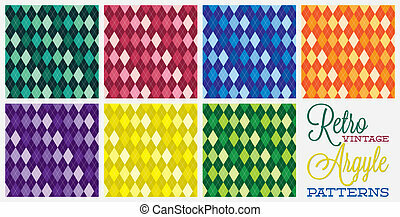 Argyle patterns. 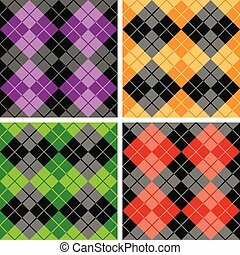 A set of four argyle seamless patterns. 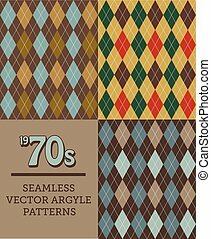 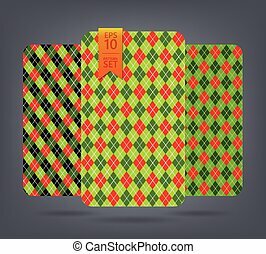 Retro vintage argyle patterns in vector format. 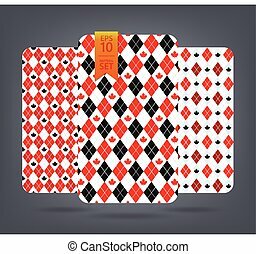 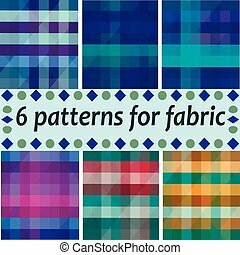 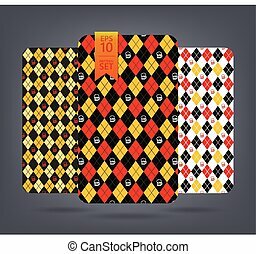 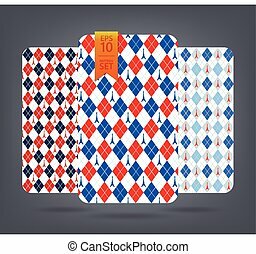 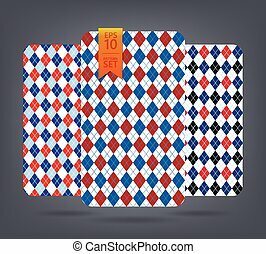 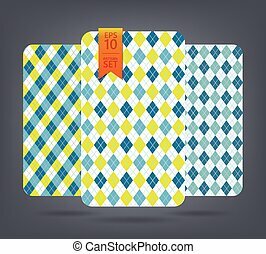 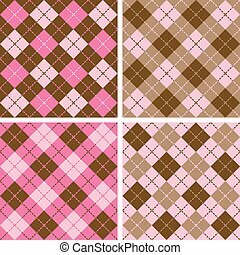 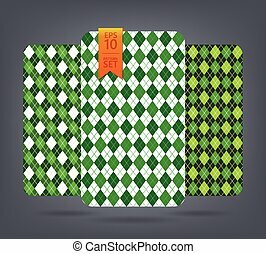 High quality original repeating vector argyle patterns in soft browns and light blue. 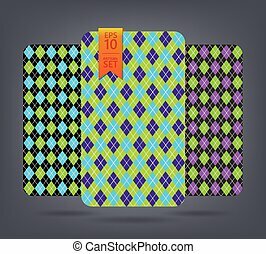 Argyle and chevron patterns. 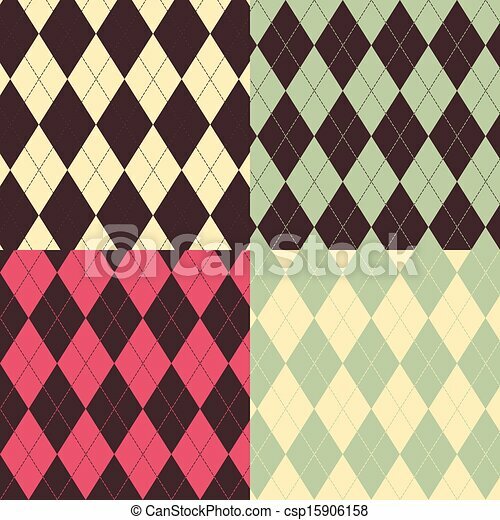 Golf theme background.